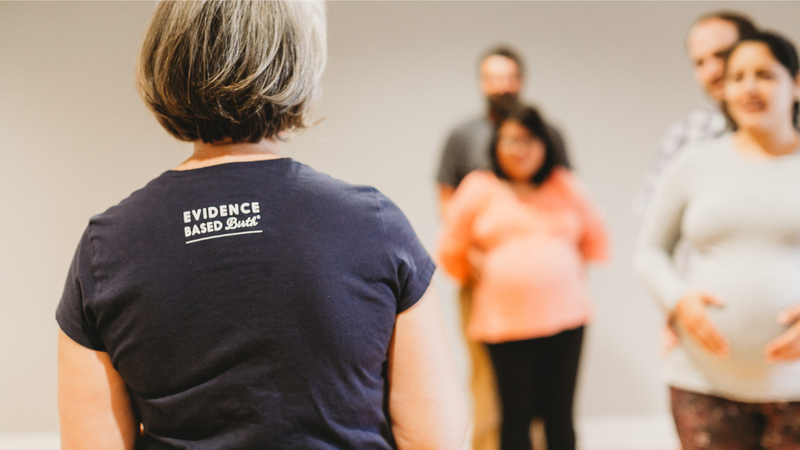 Start Learning Evidence Based Information Today! When I first started hearing my friends share their birth stories years ago, most of them were "war stories" of how awful everything had been. Few expressed joy over their births and even fewer made any mention of having choices in how things turned out. It was all "get your epidural in the parking lot" and "I had to have xyz..." When someone mentioned the idea of homebirth with midwives, I was curious but clueless! That curiosity started me on a search for answers. What I discovered was a whole new world of options, along with the sad reality that my peers knew nothing of those options. They were simply getting "whatever the doctor ordered." They didn't know things could be different. Neither did they understand what was happening to them during their labors and births. No one was taking the time to educate them, to explain what was going on and why. This made their "war stories" not only sad but misleading. They didn't truly know the details of their own experience. This all led me to pursue training as a Childbirth Educator. 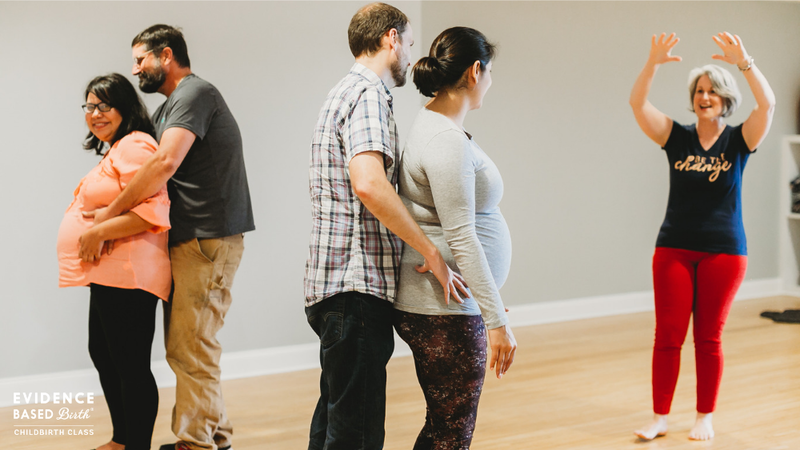 I wanted to help families walk through pregnancy and birth confidently—knowing what was changing in their body, recognizing the choices available to them for their care, and helping them get clear answers about what actually did happen along the way. Even after many years, teaching families is still my passion! 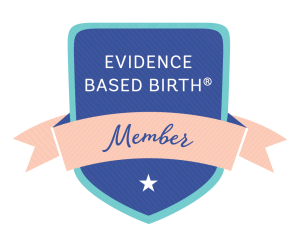 Through the Evidence Based Birth® Childbirth Class, I can skillfully mentor you and your partner in evidence based care, comfort measures, and advocacy, so that you can embrace your birth and parenting experiences with courage and confidence. The class allowed me to be educated about what was happening to my body and understand the different options I had. It helped when I was in labor for all of Sunday and into Monday and I was hurting. What we learned about variations in length of labor helped my nurse brain stay focused while my mom brain was freaking out. Thanks to what we learned in the advocacy part of the class, my husband was able to confidently speak up for me when I needed an epidural but could not speak for myself because of the pain. He was also there to speak for our baby when I couldn't because of complications after my birth. This class is a total gamechanger for us. I’d heard negative stories... I was scared and very on edge. Then once we started taking the class, and when we learned about interventions that I was apprehensive about... It brought us together in that [my partner] understood birth more, and I understood it more. And as soon as I went into labor, we were on. We were a team. I really appreciated how informative it was. I knew a lot about the biology of birth and babies, but what we learned was just very impressive. It was a really good experience—fairly chill, fairly laid-back, and not nearly as stressful and awkward as I thought it might be. All the information—I never would’ve thought there was that much information out there! BONUS: Earn points throughout the class to get prizes at the end! Spots in each class are limited (6 couples per class), so do not wait to schedule! Classes filling now in Nashville and Clarksville / Fort Campbell. Private sessions considered upon request. 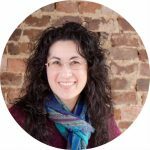 Your birth experience is too valuable, and you and your baby’s health are too important, for you to avoid educating yourself beforehand. Sadly, we’ve spoken with many parents who have major regrets about how they went into birth without preparation—and the health consequences they experienced as a result. Take action, get educated, and find the answers and mentorship you need today! I enjoyed how flexible the class was with our life. There was no way we could take a "traditional" birth class. Take this course! I started out nervous but I am now very excited and looking forward to the birth of our baby! My husband and I feel very prepared for our baby’s birth day. Sign up!! You’ll feel more prepared for your baby and your spouse. One of the most important things I learned while taking this class is that I have the power to say "no" in the hospital. A: Routine practices in some hospitals are still about 15 to 20 years behind the research, and there is a lot of pressure to conform to traditions that might not be in your best interests. 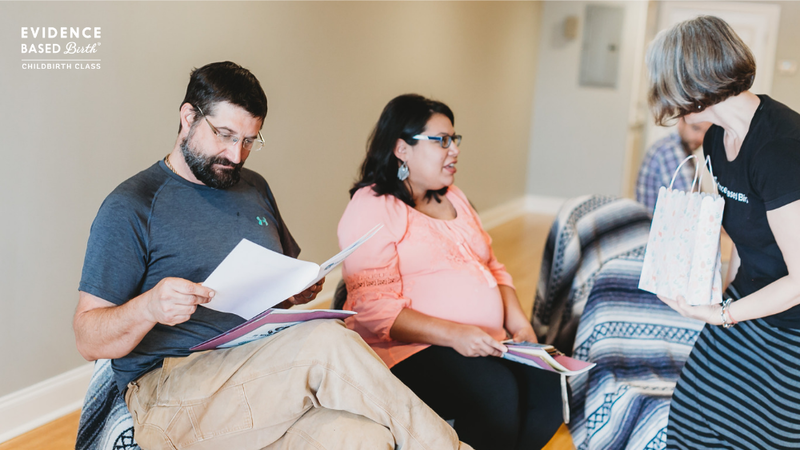 We will teach you and your partner how to be your own advocate—a skill you can use for the rest of your life! 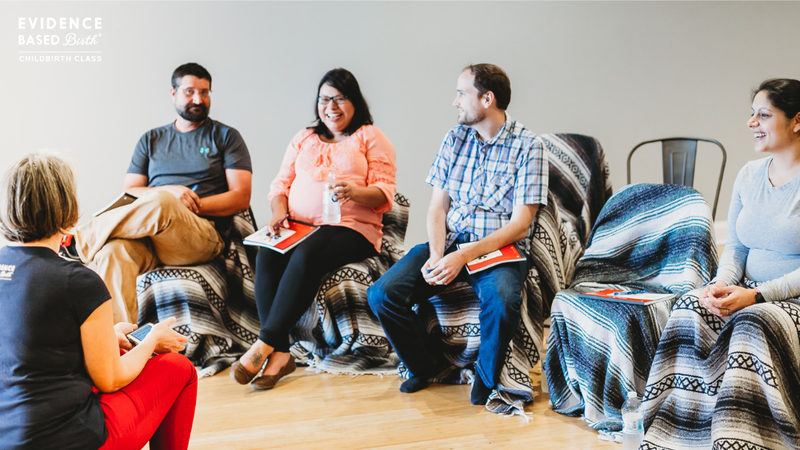 If you have questions about taking a class, I encourage you to reach out. Send a message via the button below. Be sure to include details in the "Tidbits About You" section. I'll be in touch! Remember: There are only SIX SPOTS available in each class! First-time parents and experienced parents welcome!